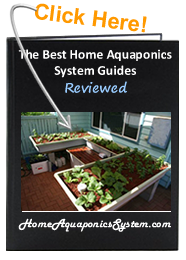 A reliable water pump ensures that water constantly flows through your aquaponics system efficiently. Water carries nutrients from the fish to your plants, while the plants clean the water and returns it back to the fish. 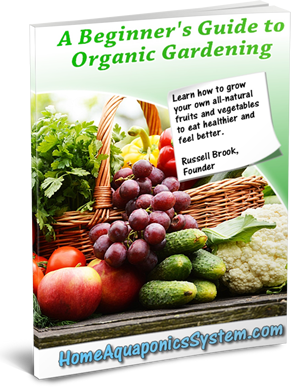 If this cycle broken due to a faulty water pump, your plants and fish will end up unhealthy or worse. 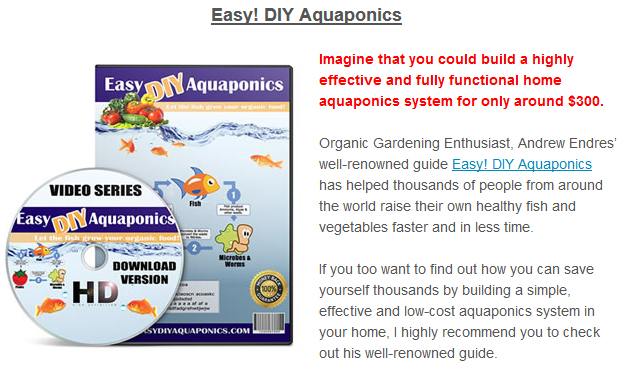 Therefore, you need the best water pump for your aquaponics system. Here are 5 of the best rated ones. Under the table you will see more detailed information on each product. Static Head 4 ft. 6 ft. 6 ft. 3" 7.9 ft. 12.13 ft.
Dimensions 1.97" x 1.73" x 1.26" 8.6" x 5.7" x 4" 3.50" x 2.80" x 3.27" 7.9" x 5.5" x 4.5"
(L x W x H) 9.4" x 5.3" x 5.1"
Featured in a small housing unit, the Ponic Pumps PP12005 120GPH Water Pump has a lot of power for its compact size. The pump is encased within a cage which helps to filter out any waste collected in the water, and it’s easy to take apart the unit to clean the filter and impeller, not requiring any tools at all. It’s oil free and no copper is exposed, making it safe for your fish, and the impeller shaft is constructed from polished stainless steel to ensure longevity of the pump. 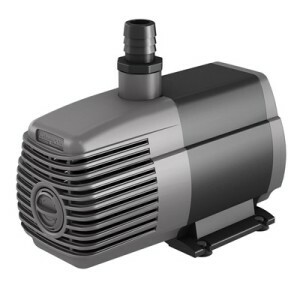 It’s a good little pump ideal for smaller systems. 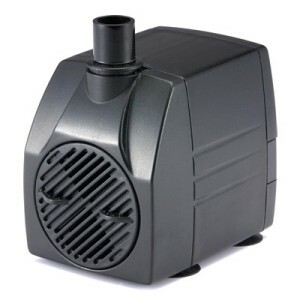 Click Here To Buy The Ponics Pump PP12005 Now! EcoPlus are known for their quality, and the 728310 Eco 396 GPH Water Pump has a powerful oil-free and rare earth rotor magnet that is able to easily push a good amount of water through the filtering system. The flow is non-adjustable and there are threaded fittings within the pump. Its reliability is ensured by the installation of a ceramic shaft and bearing, with a strainer that protects the impeller from damage. It comes with a 120V cord and inlet and outlet fittings. 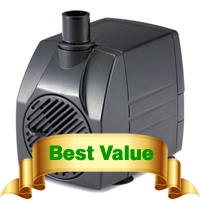 Click Here To Buy The Eco 396GPH Water Pump Now! Click Here To Buy The Ponics Pump PP29105 Now! The Hydrofarm AAPW550 Active Aqua Water Pump provides excellent water flow and is ideal for an hydroponics and aquaponics set up, whether it’s indoors or outdoors. It has a powerful mag drive construction and removable foam filters and impellers. Environmentally safe and oil free, this water pump has an easy open cover for replacing or cleaning the filter, and its rubber feet helps to reduce vibration. It also has removable foam filters and impellers. 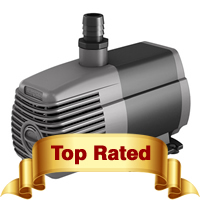 It’s recommended for a 55 gallon tank, with all parts and components are provided. Click Here To Buy The Hydrofarm AAPW550 Now! 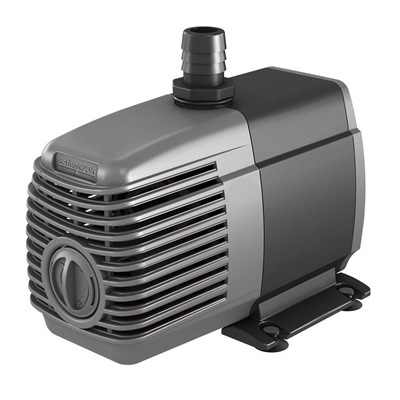 The Hydrofarm AAPW1000 Active Aqua Water Pump has really much the same construction and features as the 550 model (as seen on number 2 on the list), but with 1000 GPH instead. 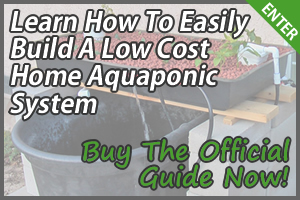 It’s suitable for 100+ gallon tank/pond, and is built to last a long time. Some users have been running this water pump constantly for over 5 years without any problems. 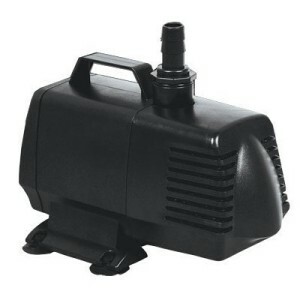 This is probably the best value pump for medium/large sized fish tanks/ponds that is currently available. Click Here To Buy The Hydrofarm AAPW1000 Now!